Ivy Coach salutes Dartmouth College for leading the charge for LGBT equality (photo credit: Gavin Huang). The Dartmouth LGBT community is getting a house! As you may know from reading our college admissions blog, we write quite a bit about the LGBT-friendliness of certain college campuses across the country. 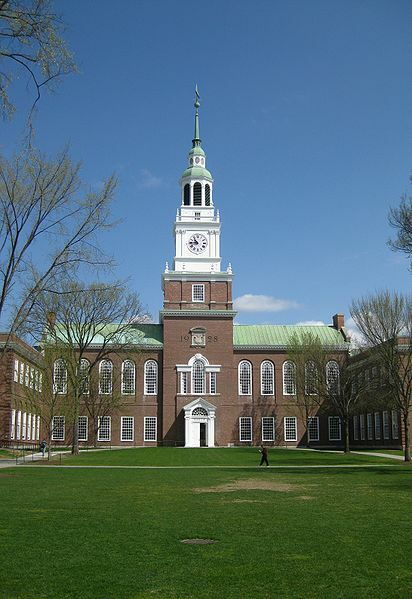 And so, today, we’d like to shower praise on Dartmouth College. As detailed in an article on “Towleroad,” Dartmouth has come a mighty long way since the days before the school was co-educational. It was recently announced that Dartmouth will now have a house dedicated to LGBT students should they wish to spend time there or live there. This is a wonderful achievement for the LGBT community at the College on the Hill. It will provide a space for gay, lesbian, bisexual, and transgendered students as well as their straight allies. Not many universities across the country have such a house for its LGBT community and so Dartmouth is leading the charge for progress. With a new president at the helm who ousted a recently appointed new dean because of his past hateful rhetoric aimed at the LGBT community, Dartmouth has been doing right for its LGBT students. 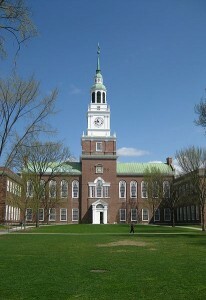 We at Ivy Coach congratulate Dartmouth College for leading the charge in the fight for LGBT equality. May other universities throughout the United States soon follow your wonderful example. It’s no coincidence that famed LGBT scholar Michael Bronski, one of our very favorite people, has been a visiting professor for many years in the department of women’s studies. He has helped lead this charge for Dartmouth.